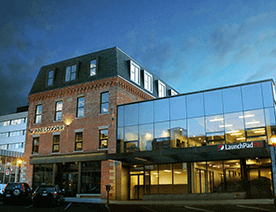 This blog includes information for health tech startups and entrepreneurs. Herein we’ve included important information, which would help you to take a step further. Let’s have a look! As time passes by, the use of smartphones has been increasing dramatically. At recent times, the smartphone users have N-number of options when it comes to mobile applications. Still, health and fitness apps have become one of the important tools to make the lives of people healthier. On account of this, healthy growth is experienced by the top 10 health and fitness apps. 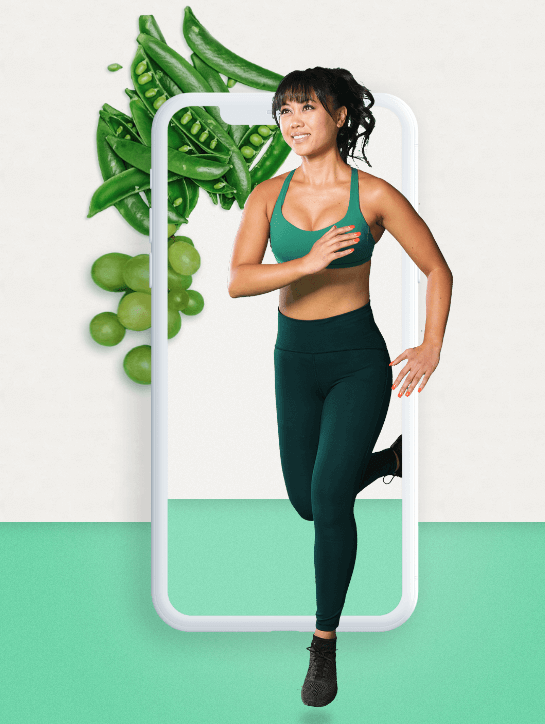 According to the latest report from Sensor Tower Store Intelligence, “The mobile users spent an approximately $327 million in 2018 in the top 10 highest earning health and fitness app category across the Apple App Store and Google Play Store.” This is what you can see in this image. 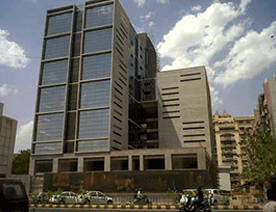 Well, it is marked a 61% increase year-over-year from $203 million as compared to the previous year. 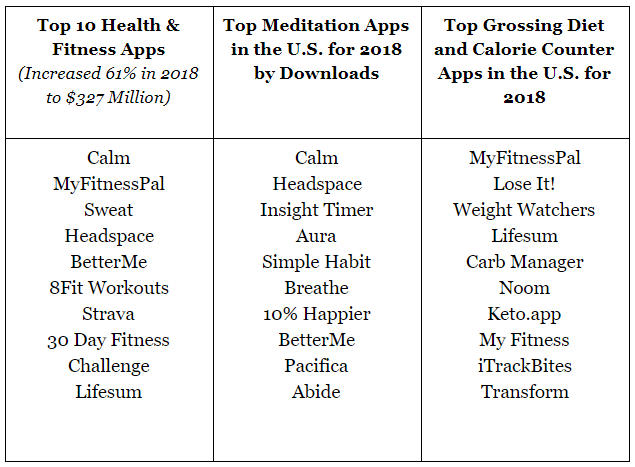 The mindfulness and meditation app, Calm, has topped in the top 10 health and fitness apps in 2018. Plus, Calm app has ranked #1 across the Apple App Store. Moreover, the mindfulness app, Calm, has become the first $1 billion meditation app. 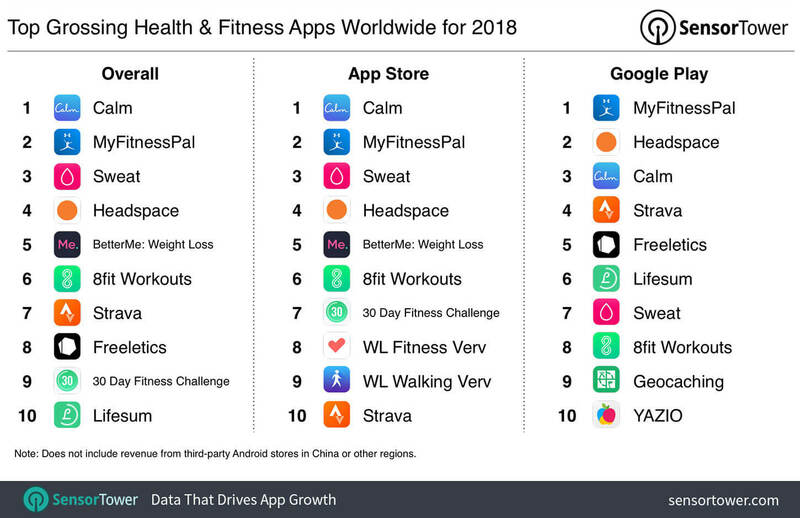 We’ve curated a list of top health and fitness app categories for 2018. As it includes the meditation apps and diet and best calorie counter apps. Let ’s take a closer look at this. Well, it is safe to say that the usage of health and fitness apps has dramatically increased from past times. 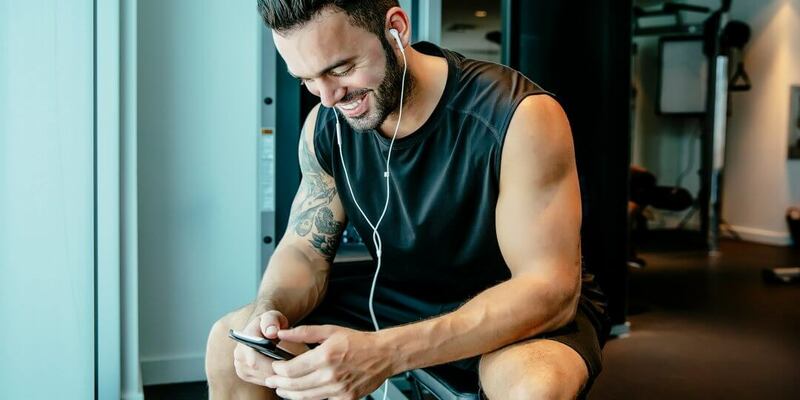 Before jumping on the bandwagon, let’s quickly check out the diverse types of health and fitness apps in the current times, which are trending the most. 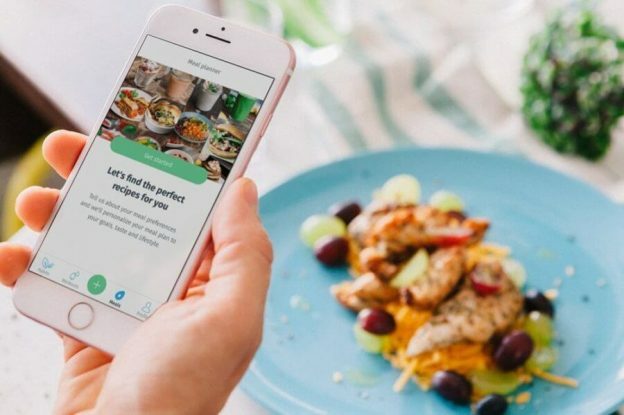 Whether you want to build an app to help your users to lose weight or change their habits, an ideal health and fitness app allows its users to reach fitness enthusiasts to reach their fitness goals. 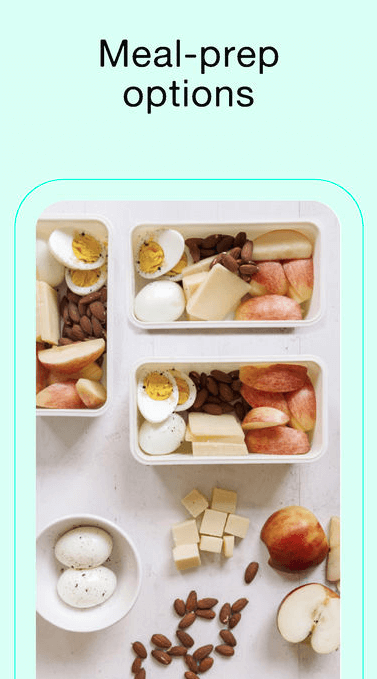 For instance, if you are planning to create a calorie counter app like MyFitnessPal, then allowing users to track their calories intakes. By considering this, you can restrict your app users to intake some amount of calories, while losing user’s weight. 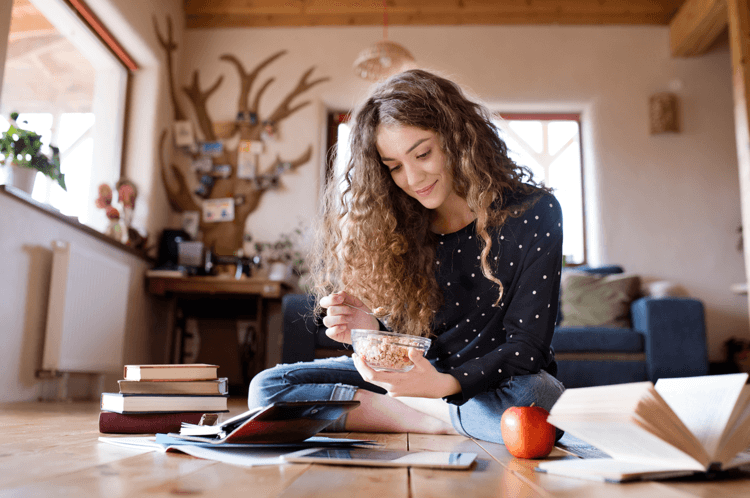 Additionally, if you want to do little more for your users, then you can allow them to prepare meal charts as they can align with their fitness goals. Mobile and fitness apps are growing at a faster rate. So, it is all important to consider features wisely that create value during health and fitness app development. The very important feature, which you need to integrate while developing a workout app like 8fit is – live streaming of workouts. With the live streaming feature, your app users can easily workout at any time and anywhere as per their convenience. This convenient feature is important to consider where your users can do workouts at home, in the park or at a hotel as the way they want to. By considering this feature, your users would not need any equipment to build muscle strength, enhance endurance, improve cardiovascular fitness, and lose weight. With this feature, you can also provide different types of workouts like HIIT workout, which is one of the favorite workouts among fitness enthusiasts. All you just need to include those features, which can be fast and effective than the traditional cardio workouts. During health and fitness app development, make sure to integrate this feature to create a successful workout app. Motivation easily comes when there’s support. It is important to let your users join the community to find out motivation, support, tips and advice in the active forums. In the world of social media, don’t forget to include social media sharing feature where users or fitness enthusiasts can connect with others. 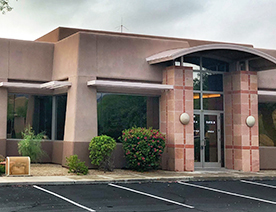 Additionally, it is also pivotal to consider the latest news feed updates, where they can share their accomplishments and check the progress of their friends in the newsfeed. 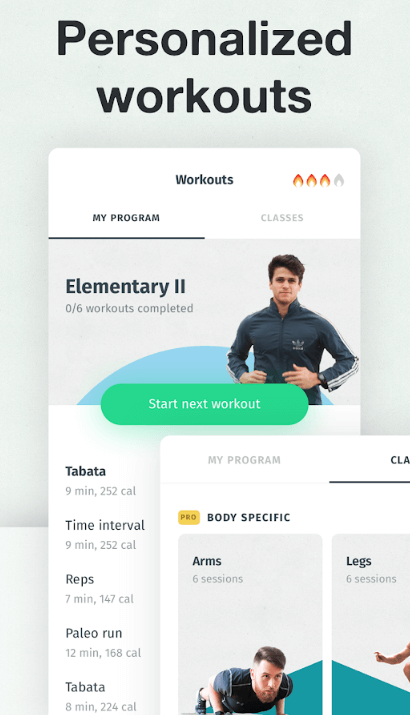 During health and fitness app development, don’t miss to integrate such feature. This is due to the fact that at one fitness platform, your users can make most out of your workout app. One of the most basic yet essential features is – push notifications. This feature is important to consider because it makes your users connect with your latest services. Also, they can keep updated with the latest updates, which you want to convey them. Well, it is a vital tool to connect with your users to their fitness goals. So, don’t take it lightly while developing any type of health and fitness app. 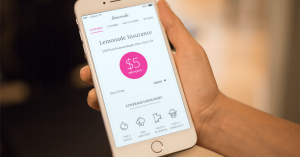 The next important feature is to consider to provide safe and secure in-app payments. 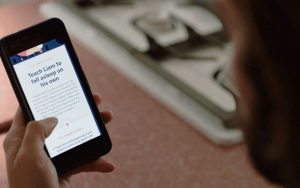 If your users want subscriptions from your gym workout app, then they can easily, safely and securely make payments directly from the application. Users can make payments through credit/debit cards, e-wallets, and net banking. The more options you give to your users, it would be easier for them to make payments at any time and anywhere. Are You Ready to Make Your Health & Fitness App Idea into Reality? Being a health startup, if you have been trying hard to make your simple app idea into a reality with a big hit, then feel free to cross-verify it with us. 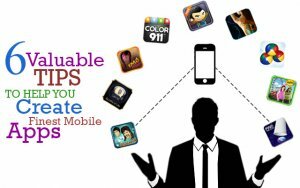 As we are a leading iOS/Android app development company and have already developed over 60 health and fitness applications along with unique features and functionalities as you’ve just gone through with it. What’s the cost of making an app like Calm? 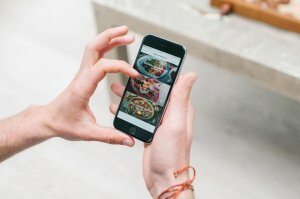 How long does it take to create an app like MyFitnessPal? Then, you can get in touch with us through our contact us form with all such queries. One of our sales representatives would like to assist you. We always make sure that we find bugs before you or your users do. This page was last edited on February 27th, 2019, at 8:26.